Salt Of The Sound are back with another amazing atmospheric album. This is the duo's third full-length album titled 'Beyond Here'. Salt Of The Sound is the award-winning musical collaboration of husband and wife duo Anita and Ben Tatlow. Their aim is to create songs that encourage spiritual reflection both in church environments and in times of personal quiet, while also exploring musical styles and expressions that bring a freshness to the Christian music scene. Read More Salt Of The Sound are back with another amazing atmospheric album. 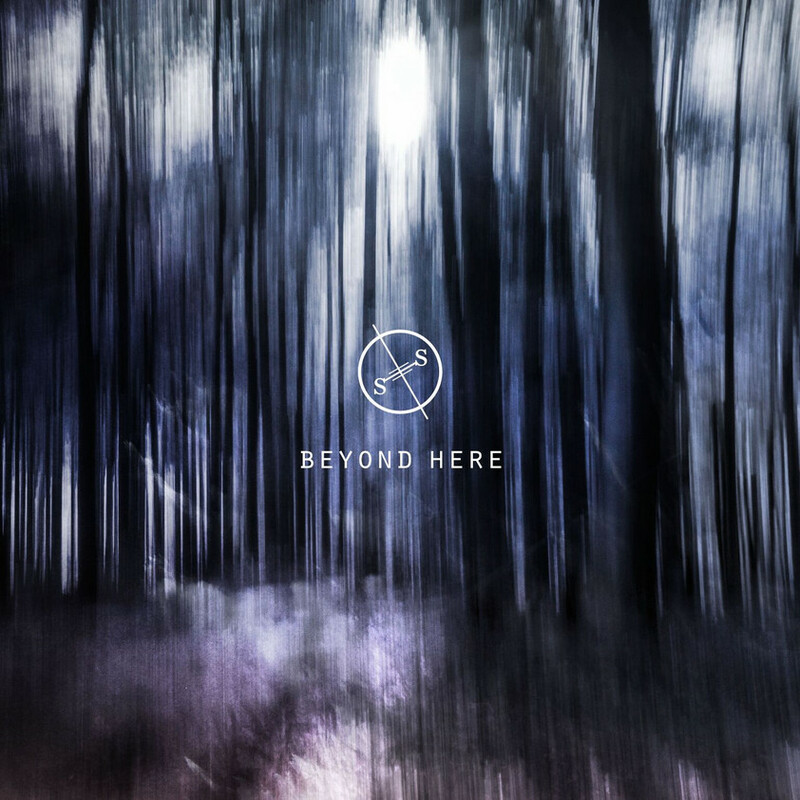 This is the duo's third full-length album titled 'Beyond Here'. Ben says, "Following on from 'Echoes Of Wonder' and 'Journeys', it's our third full-length album and our most personal release to date, exploring themes of pain, grief and loss. Yet the abiding message is one of hope and trust in God's calling on our lives". This is the kind of music that takes you away to a more relaxed and reflective place. Yet in many ways the themes aren't reflective or even relaxing. The band have explored the different themes and you can listen to this music in a relaxing way and one moment be crying, next praying, next praising, next thinking and then praising. This album is another stunning picturesque album with Anita and her Florence and the Machine esq vocals adding to some really heartwarming and spine tingling music. She sings with every ounce of her soul. Salt Of The Sound for me are so different to anything that is out there, they have really become one of my must listen to groups when they release music. If you're looking for songs from albums like Tomlin, Redman and the like, then this is not one for you - but I would encourage you to have a listen here as this is something so beautiful and different that it needs to be explored. Salt Of The Sound are still for me one of my favourite duos around at the moment.